I have two published hidden geocaches that have been found by people. However, my count is only showing 1? Is there any way to correct this? 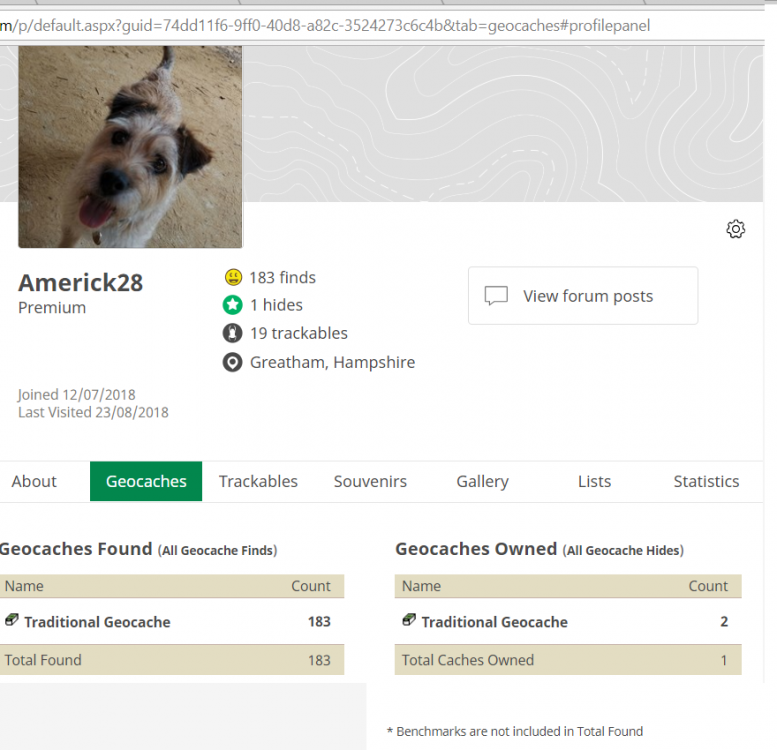 How do I know my actual geocaching finds are accurate? Remembered that it was explained Here if you did. ETA...We haven't had any issues with our find counts being "accurate". Thank you for your responses. Nope, they were both placed by me as new caches. i am new to laying them, but they were hidden and approved at the same time by the same person (It even says 2 on the count) then the total shows 1. I guess it doesn't matter as they do exist and are being found, just seems odd. Yes, very odd. Maybe it will self-correct in a day or so. I don't see any actual issue with your caches, except for that final sum. The caches themselves seem to be listed and found just fine. 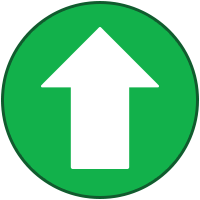 You could contact Geocaching.com in the Help Center. Maybe someone needs to re-boot a server. They wear boots for this purpose. It is strange to see that count, when the caches are so similar and published at about the same time. It's a mystery. But it's another thing that tends to clear up at some point whether or not you request a fix. While you're thinking about it, do a My Finds Pocket Query right now, download and save it. You may do this on a schedule. This is helpful later if your cache finds don't seem right. You then have a snapshot of your finds. Suppose a CO deletes your Find log on a day when Notifications aren't getting to you. You'll still have the old logs to compare. There is helper software that can count logs for you. Project-GC is an online service where you can analyze stats. That was handy when it was possible to accidentally log more than one Find on a cache. The count would be off, but it may be tough to manually check the logs. Seems to be fixed for me. I expect it updated when the original poster had some new caches published on Aug 25.